Stacking both manufacturer and store coupons is how I grow my stockpile, save money, and am able to give to those in need. And I am able to do it all within a budget of around $50 per week. You need to double-check your store’s policy, but most retailers will take both store and manufacturer coupons on one product. In my experience, some cashiers don’t know this to be the policy, so I simply ask for a customer service manager to verify the policy. I always check the store’s policy before I get to checkout so I don’t cause embarrassment or frustration for myself. This rule of thumb applies not only to stacking coupons but to the other savings strategies detailed in this book. You need to check out these policies at your store’s customer service desk to make sure before you try them. Knowing the rules ahead of time will save you lots of grief in the checkout line! I highly recommend printing a copy of the store’s coupon policy and keeping it with you at all times. This will just save you time and hassle if you happen to get an employee who is not familiar with their store’s policies. Do you have a frequent shopper card for discounts? Do you double or triple coupons? If so, for what amounts? Do you accept printable coupons? Are there any limitations? Does your store provide loadable electronic coupons? Do you price match or take competitors’ coupons? If so, from which stores? How many “like” coupons will you accept per transaction? When you advertise a product as BOGOF (Buy One Get One Free), are the items marked as 50 percent off each, or is one product at full price and one free? When you advertise a product as 5 for $5, can I buy 1 for $1, or do I have to buy the full amount advertised to receive the discounted price? Do you allow stacking manufacturer and store coupons? Do you have store loyalty programs or incentives for different groups of shoppers, like baby clubs or senior discounts? How does your store handle coupon overages? 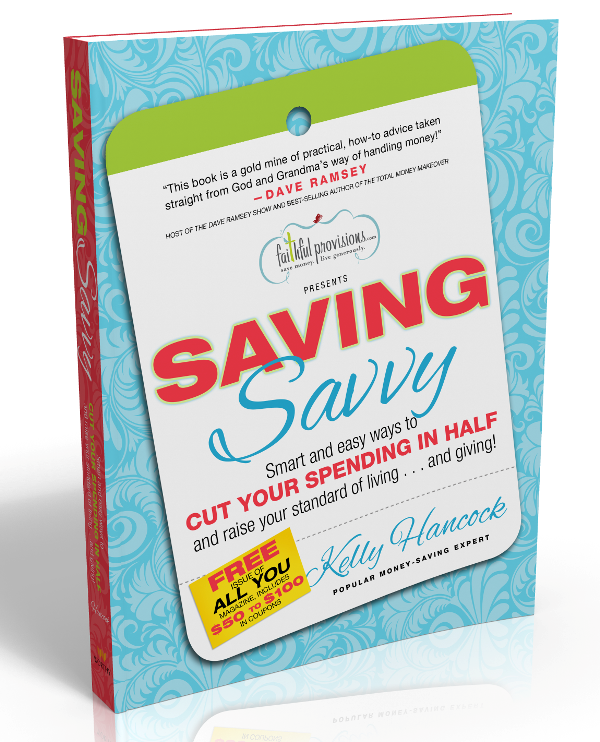 The information in this post is excerpted from pages 94-95 of my new book, Saving Savvy. Get a FREE download of the first chapter HERE.